Hold to accelerate to conquer the daring platforms. 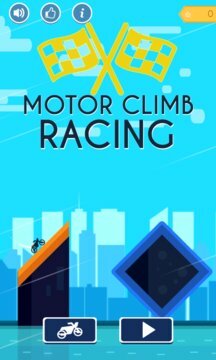 Then hold in midair to flip the motorcycle to get stars. 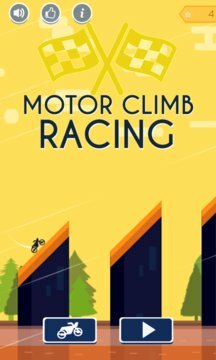 Perform succeeding stunts to earn more stars and unlock more bikes!